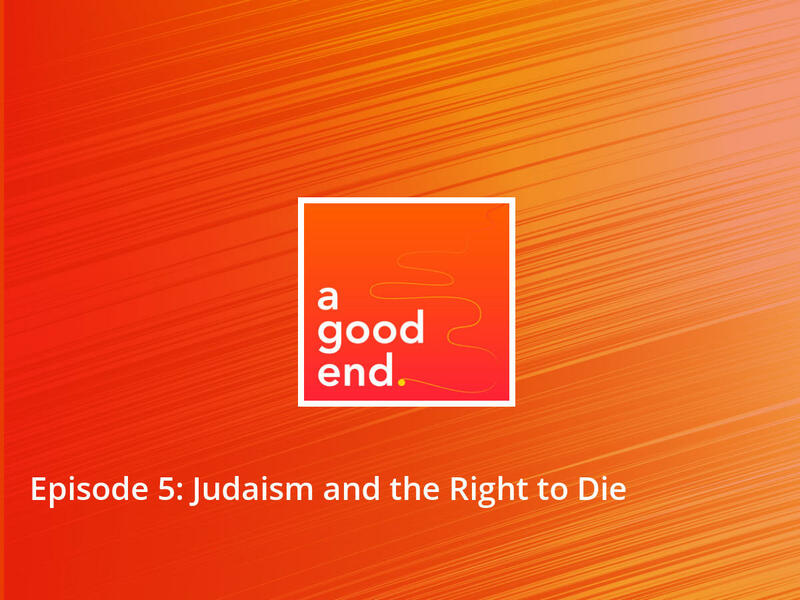 What does Judaism have to say about the right to die? A majority of traditional and contemporary Jewish sources prohibit assisted suicide as well as passive euthanasia – i.e. withholding care. Learn how rabbis, hospital chaplains, and doctors help patients accept the realities of their illnesses and find peace in their final days.